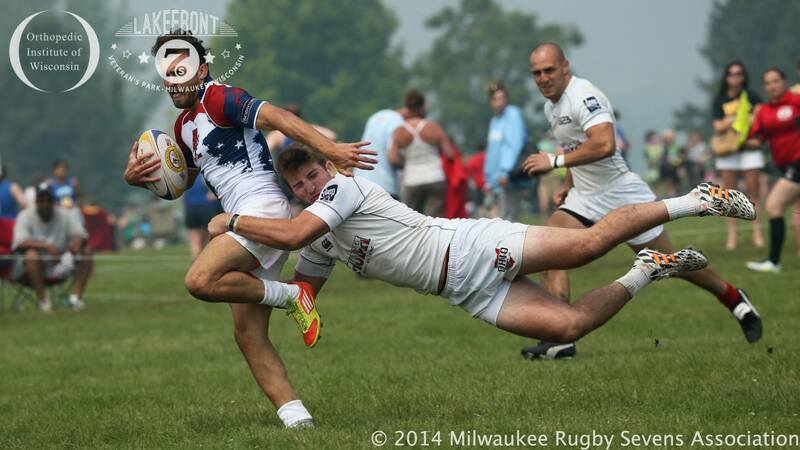 Despite variable weather and a brief delay for lightning, this weekend saw 92 tackle teams and 28 tag (non-contact) teams converge on the Milwaukee lakefront for the largest summer rugby event in the country. The Youngbloodz (Minneapolis, MN) captured the Women’s Competitive championship here at the Lakefront 7s rugby tournament wsith a narrow 12-5 victory over the Lions (Chicago, IL). 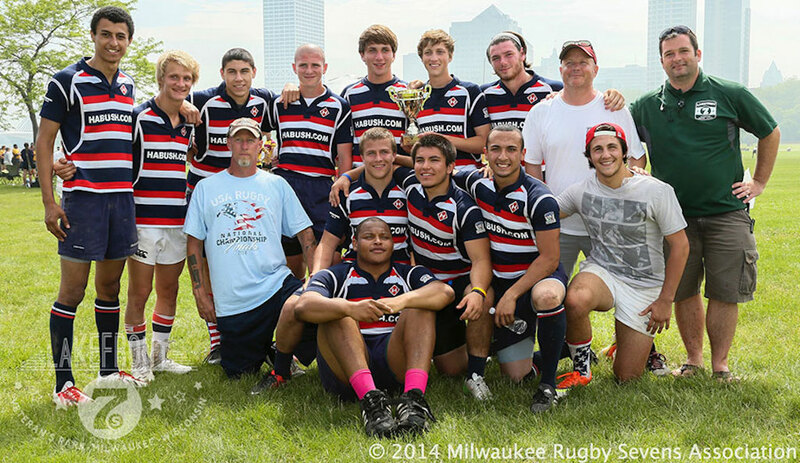 The Milwaukee Rugby Sevens Association is proud to announce that the Lakefront 7s has been selected to host one leg of the 2014 Midwest RFU Qualifier Series for rugby sevens. This year, the Series will consist of 5 legs for the Men and 3 for the Women. The Milwaukee leg will be held on June 28 at Veterans Park and will be a Qualifier for both men and women.